From Goodreads.com: "Following a 500-year-old mystery concerning a Flemish tapestry is routine work for Detective Claire DeMaere, since she's employed by the Newport Beach Art Theft Detail. But, unlike past cases, this one involves arresting Paolo Campezzi, lover to her best friend Nora. Mr. Campezzi is a distant descendant of a Florentine Duke, who commissioned the tapestry in 1520 in Bruges, Belgium. Claire finds that she must explore the true provenance of the tapestry, free Mr. Campezzi in order to re-establish her friendship with Nora and depend on the expertise of a textile expert she doesn't know. All this must occur in 72 hours, before the Vatican takes the tapestry back. But Claire isn't the only one with the Vatican looking over her shoulder. Claire's story intertwines with a 1520 diary by Beatrice van Hecke, the tapestry-weaver's daughter. Only Claire can discover the secret that is woven in time." 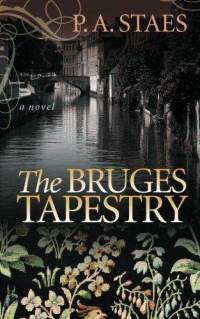 "The Bruges Tapestry" is a historical fiction story about a Flemish tapestry and its moves through history. The story is told from two points of view. Claire, who is a the Newport Beach art detective, is trying to put together the pieces of a mysterious tapestry that may have been stolen in the present day. Beatrice is a young teenager who is trying to defend her sister's honor and legacy while working in her father's tapestry workshop in the early 1500s. I really liked that the story was told from the point of view of both Claire and Beatrice. You get to see both sides of the story. I really liked Beatrice because she seems quite courageous in the face of a situation that could very much get her into trouble. Claire's story was interesting as well but as with many books that have dueling stories in the past and the present, I really preferred the story that took place in the past. I really did like this story but there were some places where I wish that there had been more detail, which would have given more weight to the story. We don't really get to find out much about Claire and Beatrice except what is immediately important to the action within the story. A lot of what we find out about Claire is tied to her best friend, Nora, who plays a key role in the mystery of the tapestry. I wanted to know who Claire was herself and you don't really get that. They are both really interesting characters. Staes makes you care about them even with the little bit of detail that we are given. 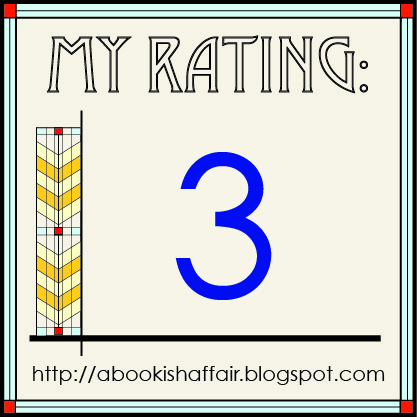 The end of the book also came a little bit too quickly and I really wanted to know more about the way that the book ended. Overall, I enjoyed this story. 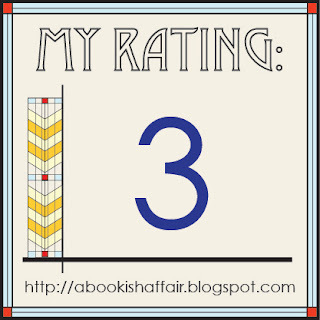 It's a fast paced book about an interesting historical mystery. I look forward to seeing what Staes comes up with in the future. I usually prefer historicals that stick to the setting in the past without the current day component, but this one has a setting that intrigues me. Nice review! I usually prefer the one time period too but I thought the two time periods worked pretty well in this case!